Home → DXN Europe → How can you register into DXN Europe System? I congratulate you on your decision to take the first step. own, perhaps even international business. To what extent you utilize the opportunities that lie in your registration only depends on you, your own decisions, your own goals. Beside your own goals and motivations, whom you choose to become your sponsor, your mentor may also be an important factor. Their help, guidance and experience is what you can rely on alongside your own work. The links in the following description lead you to our own pages, thus if you wish, we can be the ones you can turn to for answers to your questions, and the ones you can rely on henceforward. – The warehousing, packaging, logistics and delivery of products is managed by local DXN offices or the European central DXN office, this is not your task and you do not have to do anything with this, but the commission fee after each delivery is credited to your account – after your consumption, and after the commerce of your team (those joining to you and to your team members). You can begin building your DXN business with little financial investment through a base account. Your real initial investment is the effort you put into building your business. 19.2 EUR registration fee + the purchase of at least one of any product. This also entitles you to the distributor price, the registration folder and the online web office; with educational materials, webpage and webshop order options and for building your business as well. This is completed through the registration combined with the first product purchase. However, if you wish to gain more product experience right at the beginning, and you can allocate a tad lager sum of money, purchasing certain product package(s) will not only make registration free, but will also provide further discounts. The most economical solution is registration with DXN DSP packages (DXN Dynamic Start Program). 150% (in case of DSP A and A1 packages) of the value of the package as 10% discount coupons in your further purchases. DXN discount packages are available until 31. of December 2015. 1. Mixed products 300 PPV discount package – discount 10 % + SV = – 36%. a/ register by branch/service centre and purchase 300 PPV immediately. b/ register online and it will be as purchase 300PPV within 30days. They get starter kit for free (without products)! You can utilize these discounts as an already registered member in case of larger value purchases. Note: Not possible to combine with other discounts or promotion. Following the online registration and payments, products are delivered through runner service center and you get access to the closed online web office and the DXN intranet. 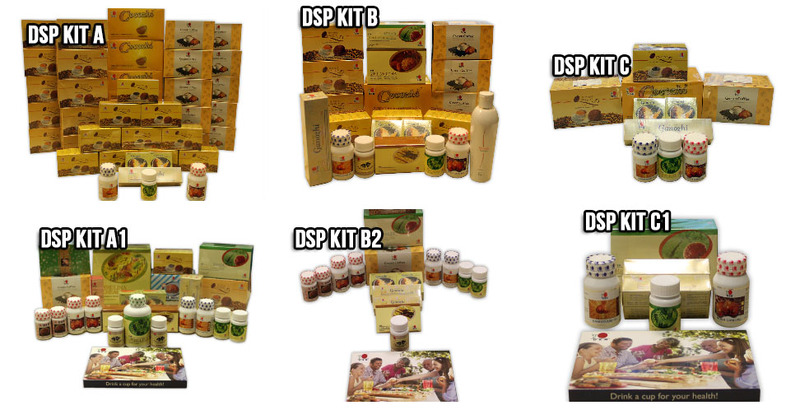 DXN offices send the products to you and register into the DXN Europe system, they make the adminsitration. Our job, if we are your sponsor, to send you all the information, answer your questions, and help you step by step for your DXN success. How do products arrive in case of specific countries? Austria, Czech Republic, Hungary, Romania, Slovakia, Spain, Italy, Germany, Bulgaria, Greece, Ukraine (for more information of each country choose a flag at the top of this DXN website). 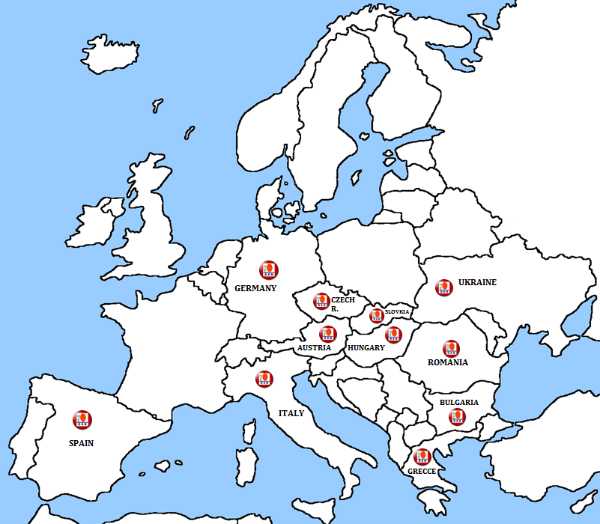 Official DXN offices have not yet opened in these countries, but the delivery is managed by the European center in Slovakia. Those countries, which are not part of the European and the Custom Union, you need to pay customs, but you can buy the products ex VAT. – You can build your business worldwide and you can have international income. 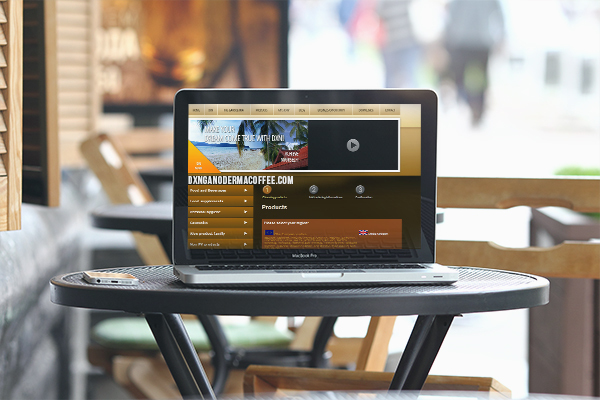 – You can build your own online international business for which we provide a vast amount of free online tools and aid. – There are more than 6,000,000 registered DXN members worldwide, but only 70,000 in Europe. Do you see the great opportunity for growth? You can be among the first! Take the first step on the way to DXN success! Join DXN Europe System now! Join to us now here worldwide! If you are already a DXN member and you move to Europe, you could have brown DXN webpage too. Attached is the form needed for data change, including address. The best prove is ID card. Please get in touch with the Slovakian office, who will help you. In this comment I can’t paste the information, you will find it at the end of my post.